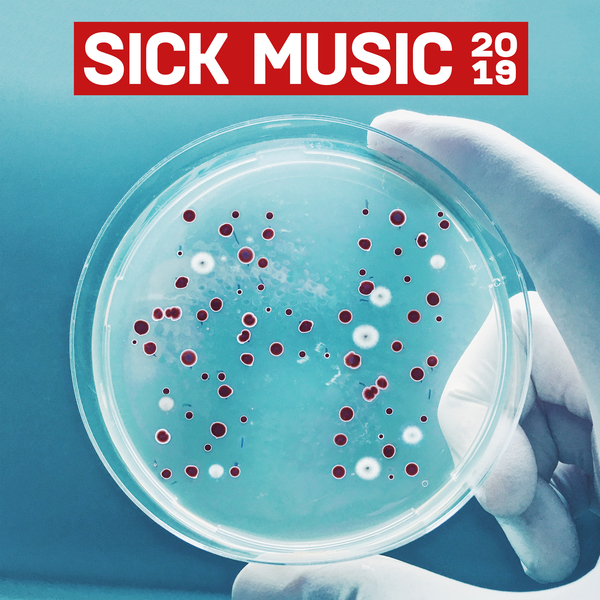 Fighting Boredom like Hospital Records, they have consistently put out excellent variations of drum and bass over the years. Their compilation albums are always worth hunting down and immersing yourself in, they never sound dated and are never boring. When Idles start a song by telling us to listen to more jungle this may be just the place to start. There are twenty five tracks here, and the triple CD costs less than nine quid. Granted the quadruple vinyl luxury box will set you back most of an arm and leg, but you do get a shirt and slipmat. It’s the bees knees as far as introducing the drum and bass for the year. You might think that twenty five tracks from the same genre would get a tad tedious but not here. The variation is immense. From the every track with deep breathes and a soulful laid back vibe there will be another one dripping with paranoia and seeped in darkness. For every squelchy funky master work you get a positive, hard and razor sharp drum and bass tune. You even get a slice of remixed, dubbed out reggae. It’s at times, unsettling, disconcerting and minimal. Then it switches around and becomes logical, dense or peaceful. It needs to be listened to for you to get the whole experience. This isn’t just music to dance to, although moving to it is infectious even when you’re on crutches, it seeps into the atmosphere wherever you are listening to it. It pervades the world around you and invades your mind. It’s a musical trip, a journey of noise and you will want to get onboard. Hospital Records’ website is www.hospitalrecords.com, they are on Facebook and Tweet as @HospitalRecords.